We are collaborating with Laneway Festival 2017 this year to have our booth set up at The Meadow, Gardens By The Bay on 21st January 2017! 4) Tag your friends in the photo whom you wish to attend the event with YOU! 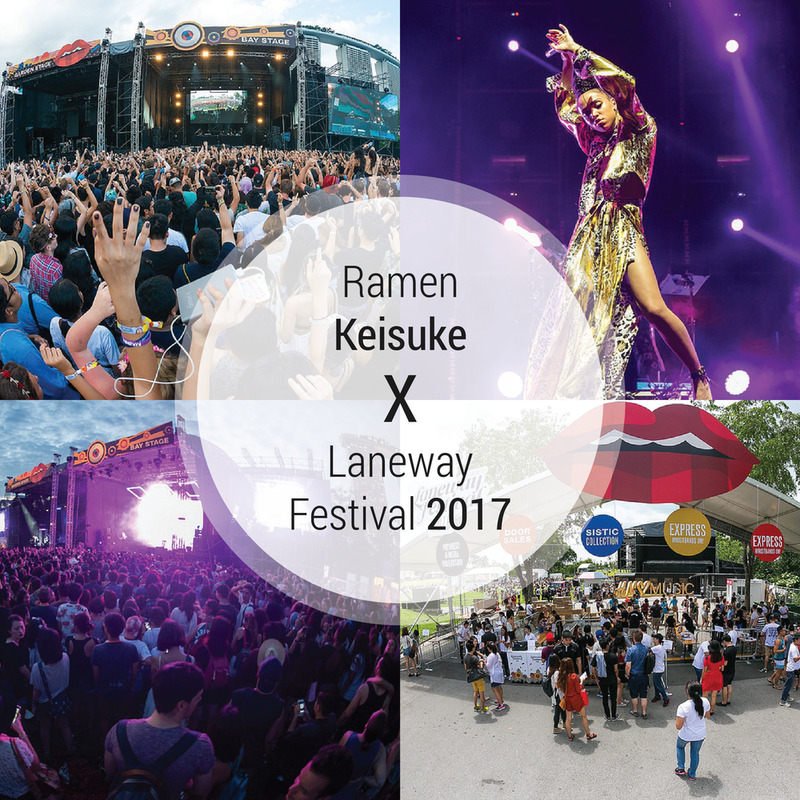 Contest period will be commencing on 1st Jan - 15th Jan and we will pick TWO winners to win a pair of ticket to Laneway Festival 2017!